There will not be a state-run news website in Indiana. After receiving harsh criticism in the press and among politicians in his own party, Governor Mike Pence sent out a memo to his agency heads today informing them that his administration’s plans for a state-run news website known as “Just IN” would not go forward. 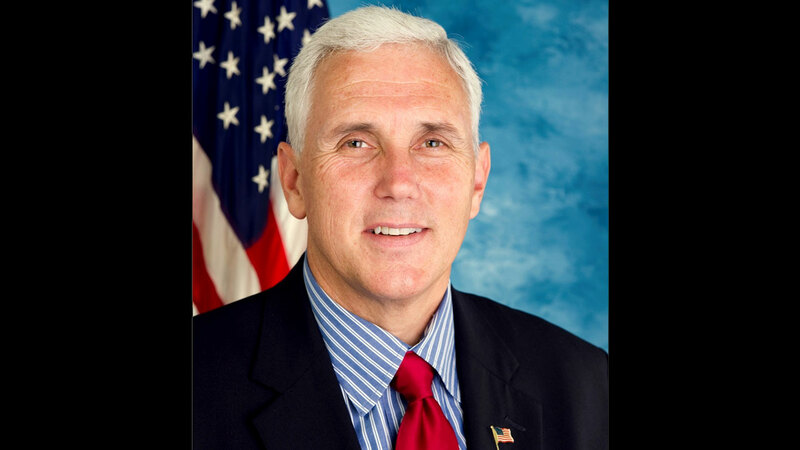 “However well intentioned, after thorough review of the preliminary planning and careful consideration of the concerns expressed, I am writing to inform you that I have made a decision to terminate development of the Just IN website immediately,” Pence writes to his agency heads. The memo goes on to instruct agency heads to direct all of their press releases to an updated public calendar website that will host all of the state’s press releases. News of the proposed state-run media site broke on Monday in a report on the Indianapolis Star. The Star reported that the outlet — called Just IN — would “provide pre-written news stories to Indiana news outlets, as well as sometimes break news about [Governor Mike Pence’s] administration.” It would act as a news site in its own right with feature pieces. The proposed taxpayer-funded venture would not be editorially independent from state government. Instead, the news would be written directly by state government communication directors. 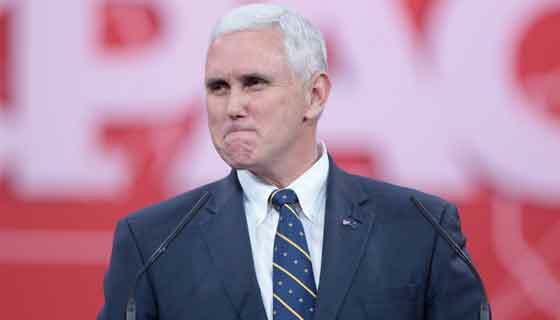 Pence denied the Indy Star’s report earlier this week, claiming that the new website was just a “clearinghouse” to replace the state’s existing press release page. The governor did not offer an explanation as to why a new press release page would require a governance board, editorial board, or dedicated full-time staffers. Criticism of the governor’s proposed site crossed traditional partisan lines. Indiana House Speaker Brian Bosma, a Republican from Indianapolis, joked that he had his staff order a Russian version of Rosetta Stone after hearing the news about a state-run media outlet in Indiana. Meanwhile, Indiana Democratic Party Chairman John Zody praised the decision to terminate Just IN. “Governor Pence’s decision to terminate his state-run news agency comes only after the independent media discovered it in the first place. Following this action by the media, and Indiana House Democrats’ push to defund the agency, Hoosiers on both sides of the aisle are applauding the governor’s move,” Zody said.